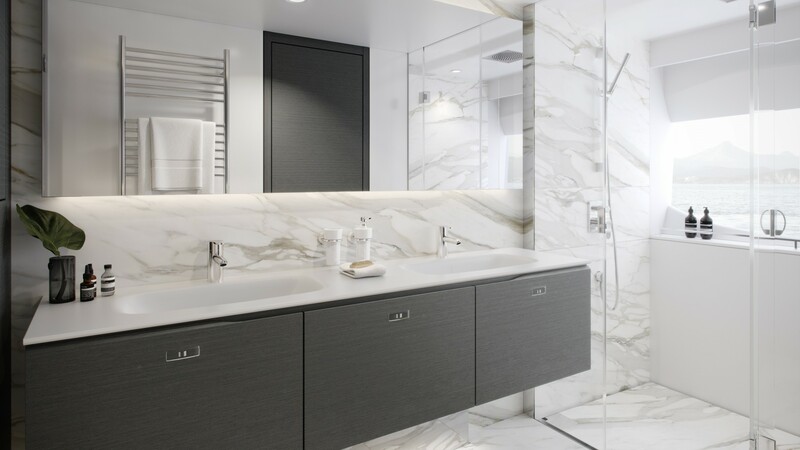 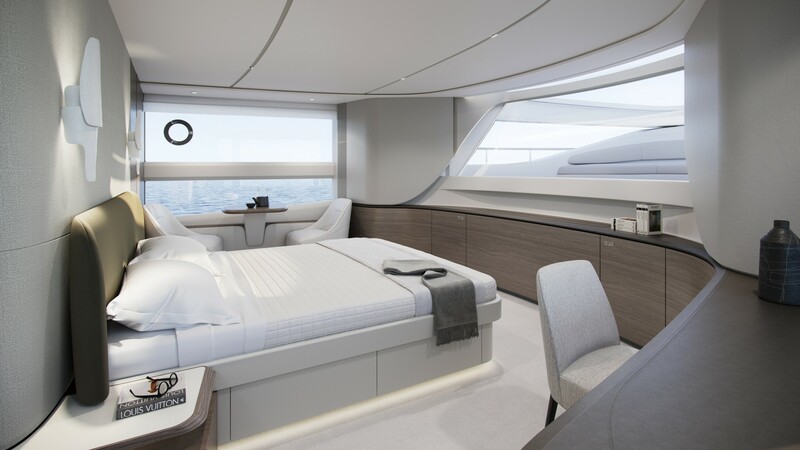 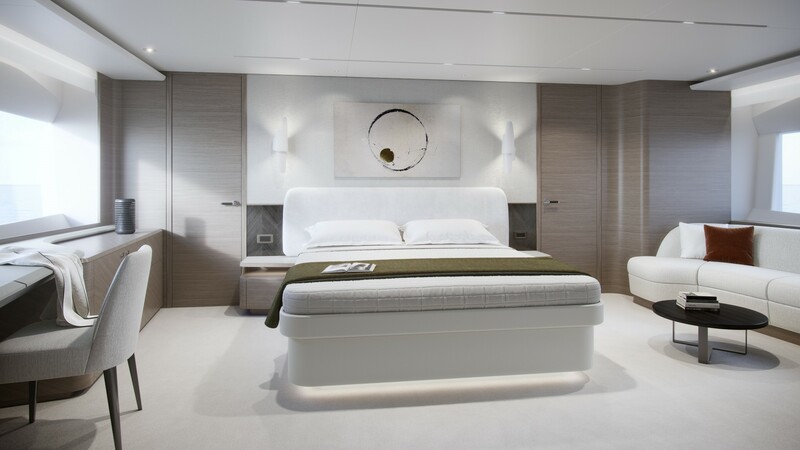 Princess may be the UK’s largest yacht manufacturer, but that hasn’t stopped it from going back to the drawing board when it comes to the design of its luxury fleet. 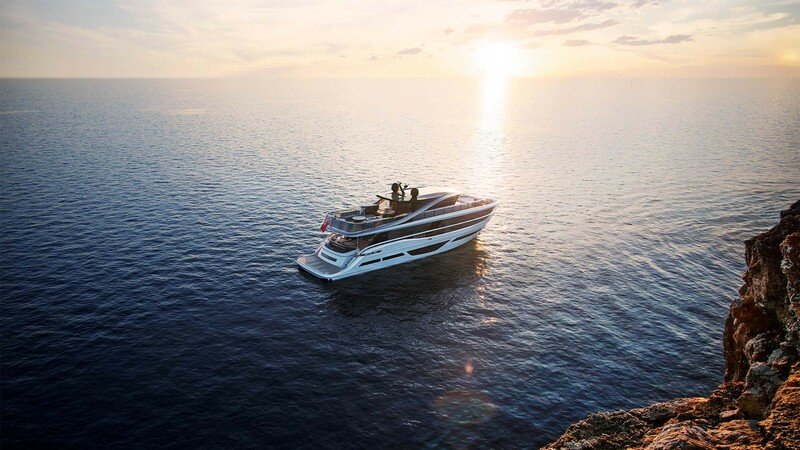 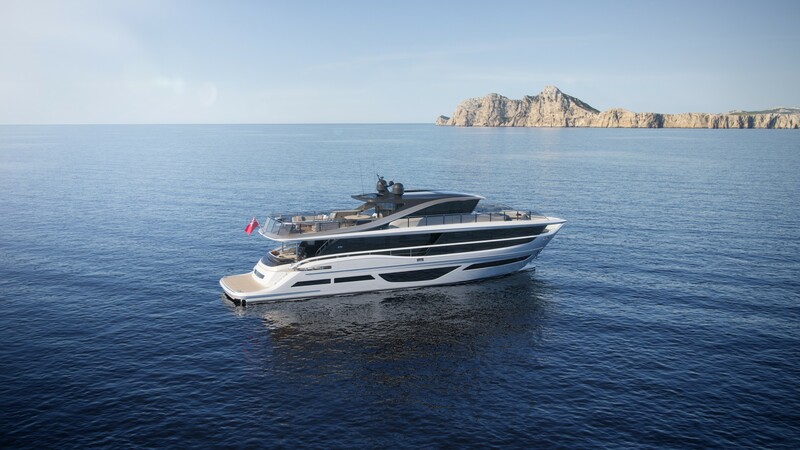 Together with legendary Italian styling house Pininfarina (best known for its work with Ferrari) it has torn up the rulebook and looked to reimagine the traditional blueprint of yacht construction. 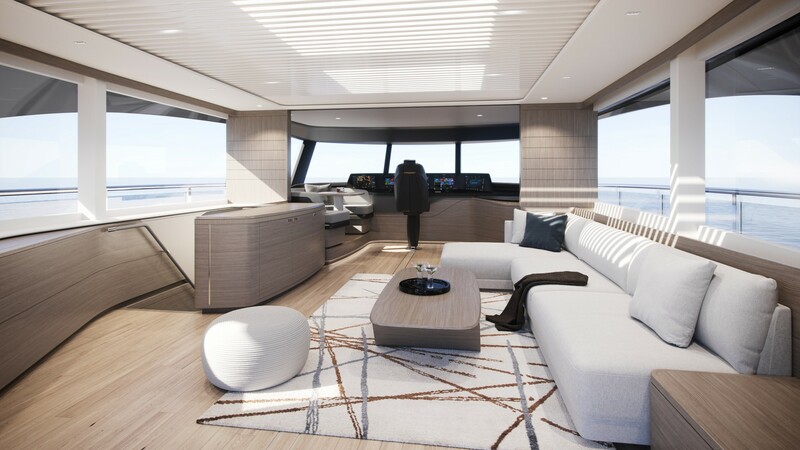 The result is the X95, the first in the yacht builder’s new X class, which brings open-plan living and elegant architecture to the forefront. 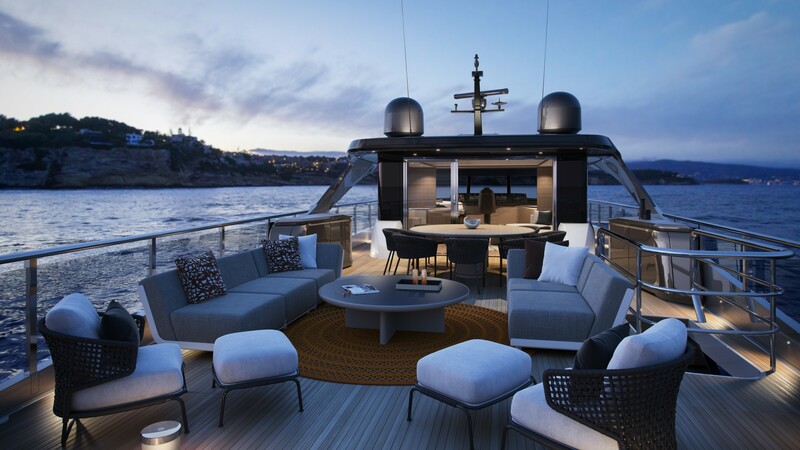 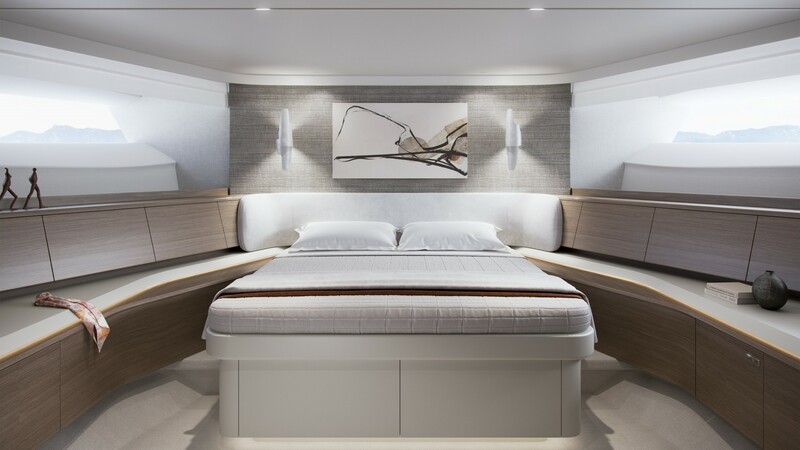 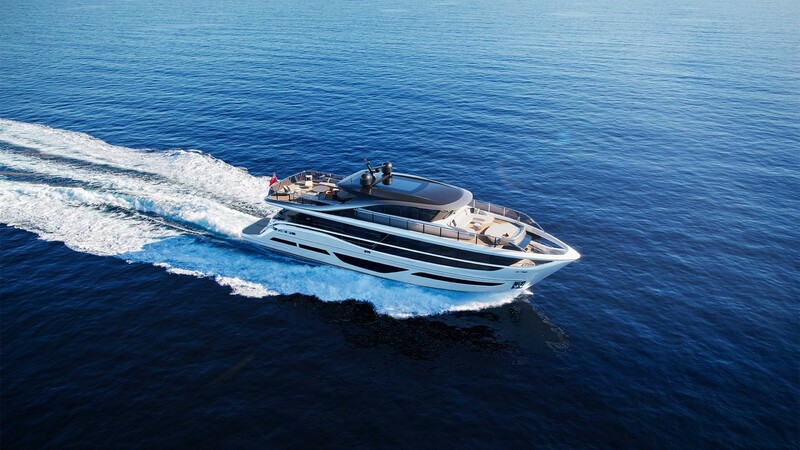 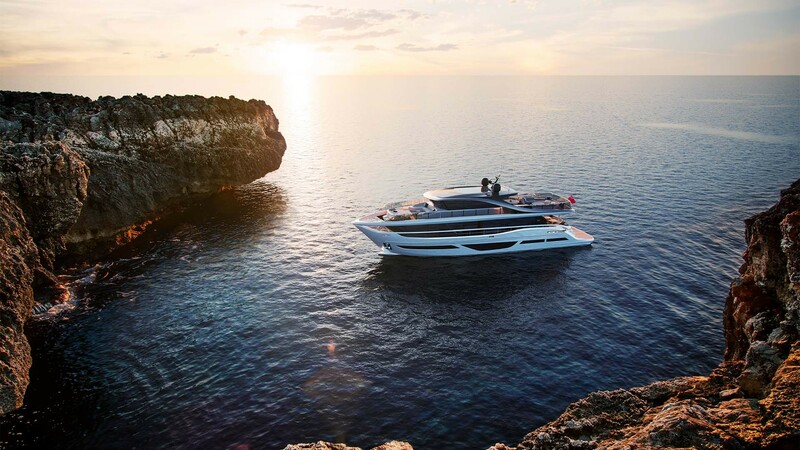 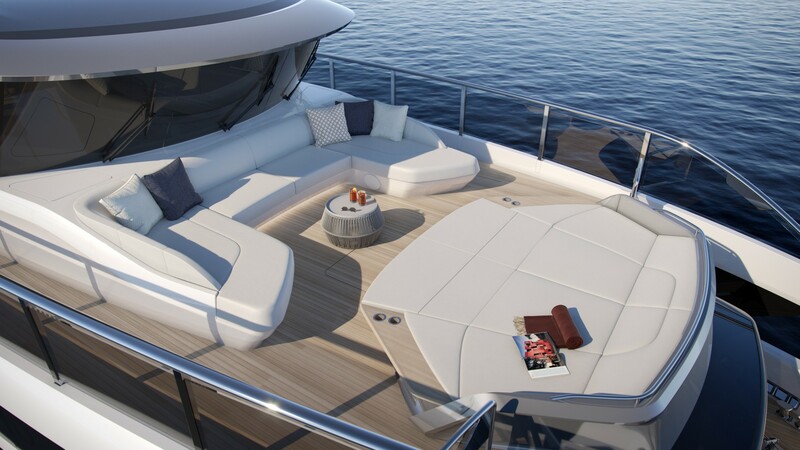 The superyacht’s layout provides 10% more outdoor space and 40% more indoor space than a traditional motor yacht – something that has been achieved by reimagining the concept of a flybridge as a large and adaptable living space in its own right. 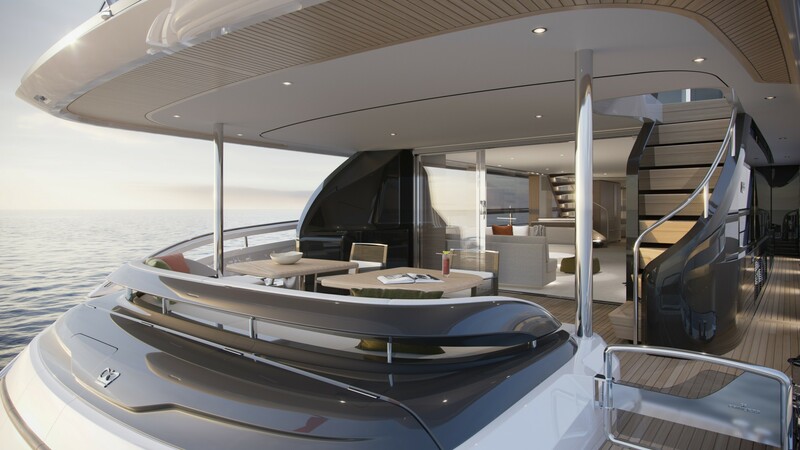 This ‘Super Flybridge’ and the main deck below both span nearly the entire length of the yacht, creating seamless sweeping spaces that are perfect for entertaining and stretch to 22m and 18m respectively. 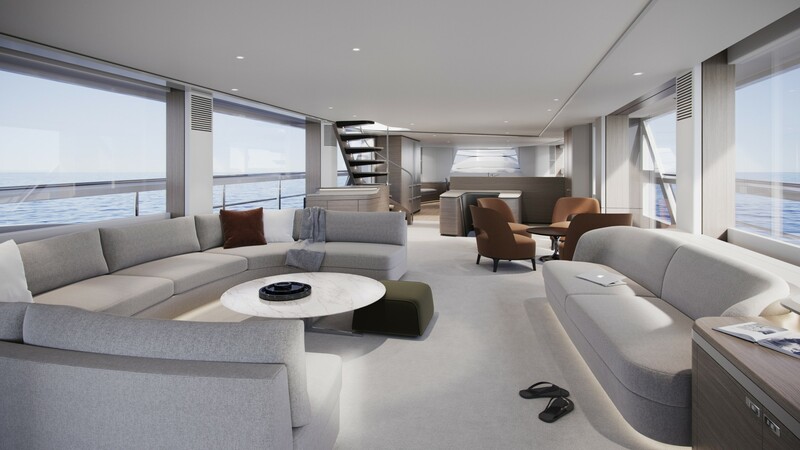 The added room gives new owners the possibility of introducing a cinema lounge to the deck, or just stick with a more classic stateroom layout. 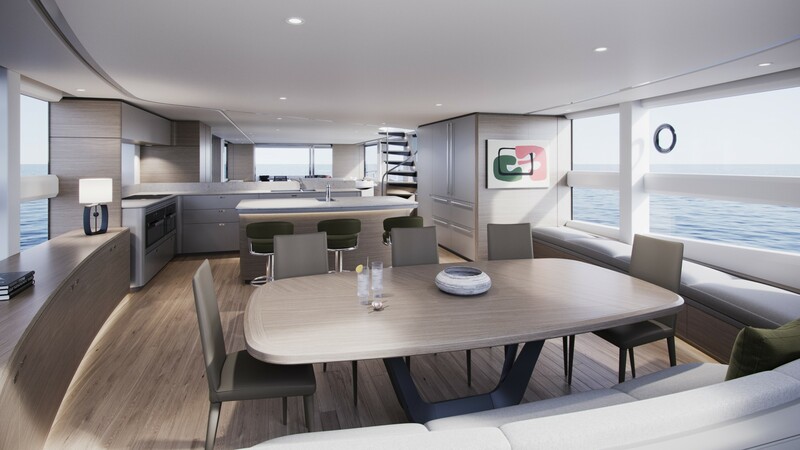 The beauty of the X class is the choice is yours.